​​Stories set in the Land of Oz have attracted children and adults ever since L. Frank Baum’s The Wonderful Wizard of Oz appeared in 1900. 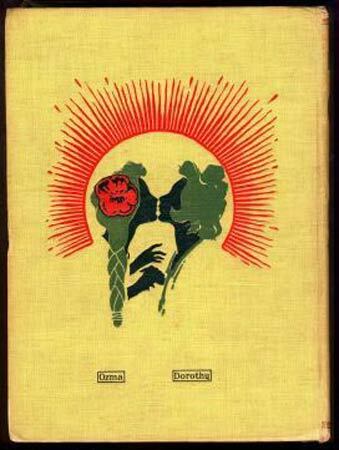 This first Oz book generated a sequel, The Marvelous Land of Oz, and eventually a 40-book series. While the most familiar version is the 1939 movie starring Judy Garland as Dorothy, Oz stories have been made into other films as well. 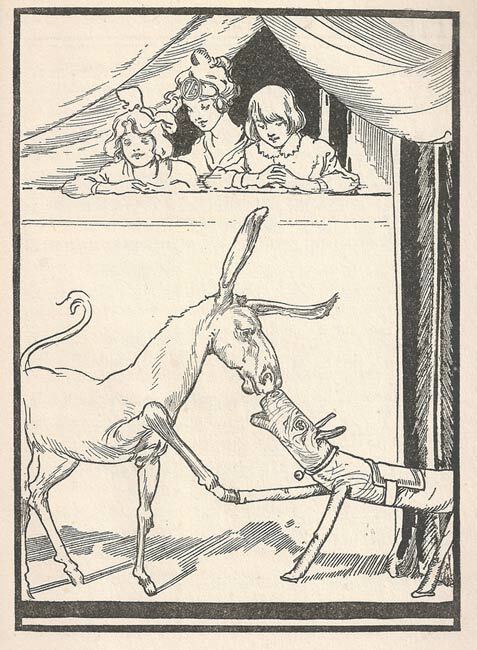 Oz stories have also been adapted for the stage, translated into other languages, popped-up, abridged, made into coloring books, and more. Over 100 years later, fans and professionals are still creating Oz stories in different formats. Oz is also kept alive by fan clubs, museums devoted to memorabilia, conventions, annual festivals, websites, and online discussion groups. And Oz has generated numerous decorative objects and collectibles. Fans can buy T-shirts, greeting cards, stickers, refrigerator magnets, party plates, clocks, cookie jars, music boxes, tree ornaments, and coloring books. Most of the widely available objects contain images from the MGM version of the story, but fans and collectors have also produced objects with images and quotes from the Oz books. In a manner similar to fairy tales, The Wizard of Oz has been annexed by the folk and is no longer the work of one author. Oz is, in fact, the perfect example of transmedia storytelling. While the MGM screenwriters simplified Baum’s original tale considerably and enlarged what happens in Kansas at both ends of the story, the main narrative remains the same. The Wizard of Oz is a story of a girl named Dorothy who is taken by a tornado to the magical Land of Oz. With the assistance of her companions, the Scarecrow, the Tin Woodman and the Cowardly Lion, she melts the Wicked Witch of the West and unmasks the Wizard as a humbug. With the help of a good Witch, and some magical shoes, she gets back to Kansas. What is Oz? The Land as described in the Oz books is color-coded into five regions: the yellow Winkie Country, the purple Gilliken Country, blue Munchkin Land, the red Land of the Quadlings, and the green Emerald City. The Land is ruled by Ozma, the fairy princess. The celebrities of Oz are one-of-a-kind creatures, who often advise Ozma. Some favorites are Scraps, a girl made out of patchwork, a box-shaped Woozy made of leather; a wind-up mechanical man named Tik-Tok; and Polychrome, the Rainbow’s Daughter. 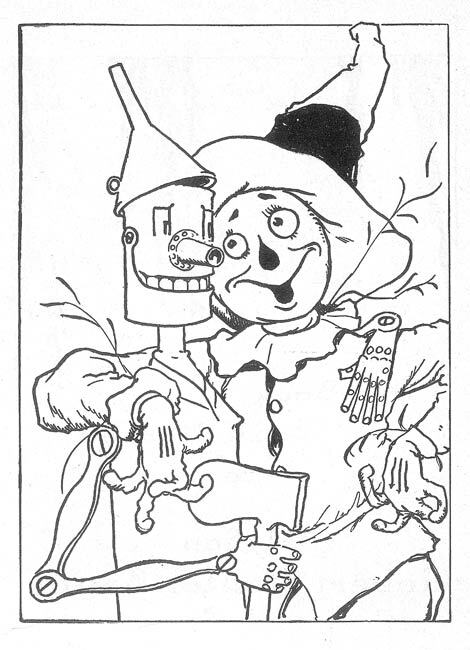 Love is one of the cardinal rules in the Oz books, and many of its citizens are shown with their arms around each other’s shoulders, or hugging or kissing. Oz means different things to different people. The Wizard of Oz has been called an American fairy tale, and the Land of Oz has been dubbed an American utopia. Gay men have taken the 1939 MGM movie to heart, using it to communicate, in personal ways such as reciting lines from the movie and in cultural ways such as naming organizations and businesses with Oz terms.